Your Collision Specialists since 1983. Our day-to-day ideals have led Batt & Stevens to be regarded as one the finest auto body repair shops in the six-county area. 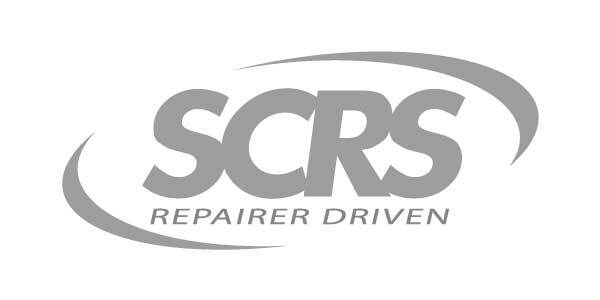 We believe full service is one of the keys to complete collision repair. Batt and Stevens is also certified by ASE Blue Seal, I-Car Gold Class and Assured Performance.